Beautiful log cabin with privacy. 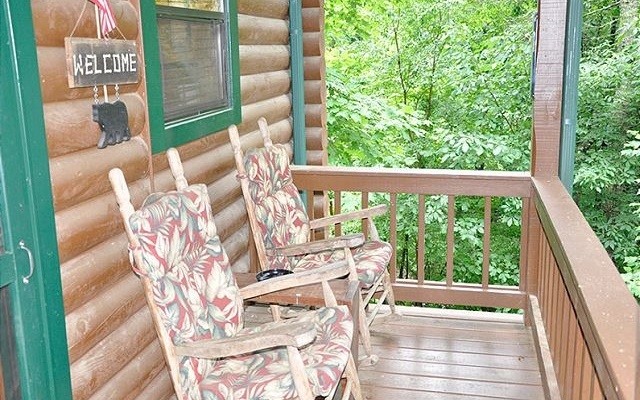 Get away to your own little cabin in the woods. 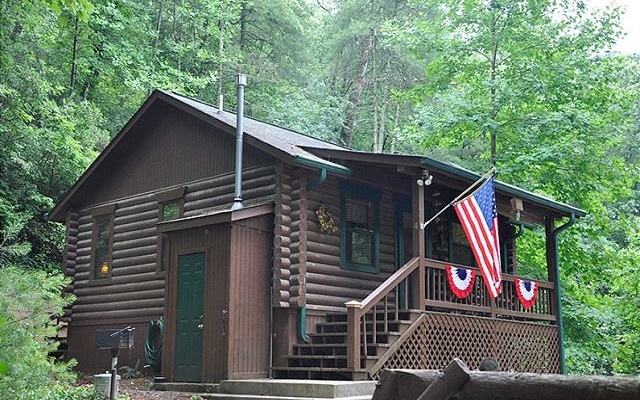 This little cabin can make a great starter home or a nice second home that you can have on the vacation rental program. 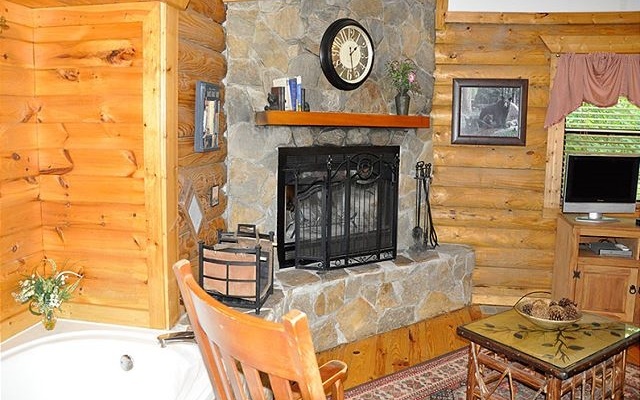 Enjoy the wood burning fireplace and jetted tub. 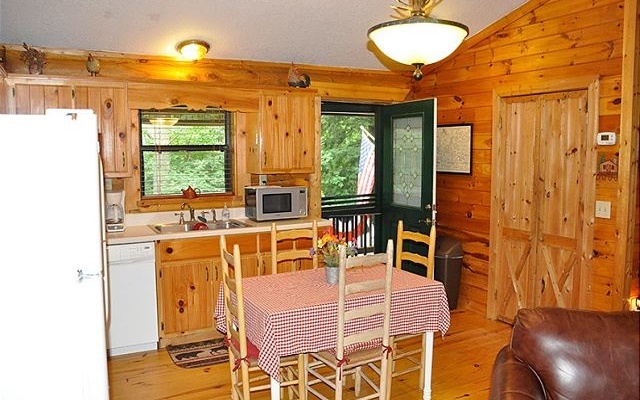 Full kitchen and covered porch to soak in the surroundings. Walk to Helton Creek Falls only .7 miles. Heating is Propane and wood burning fireplace.